Diamond S Auction & Real Estate Co. Inc. is a family owned and operated regional auction marketing company owned by David & Denise Stutenkemper. 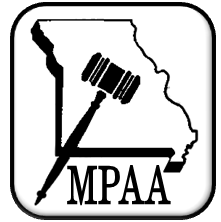 Over the years through hard work, experience and investment our company has grown to be one of the largest regional auction marketers in Missouri. 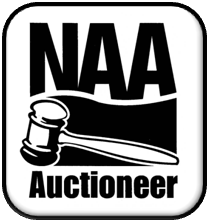 Although we conduct any type of auction, our areas of specialty include divisible land auctions, commercial real estate auctions, residential real estate auctions, farm equipment and estate auctions. We are pleased to say that we’ve made a lot of friends in this business. Whether it be a farm, ranch or the estate of a loved one, we approach each auction knowing that it is perhaps one of the largest and most significant decisions our clients will ever make. Keeping that in mind, we get to know our clients individually to better serve their own unique needs and desires. Our experienced and professional staff guides each client through every step in the auction process, educating them along the way to most effectively market their property.